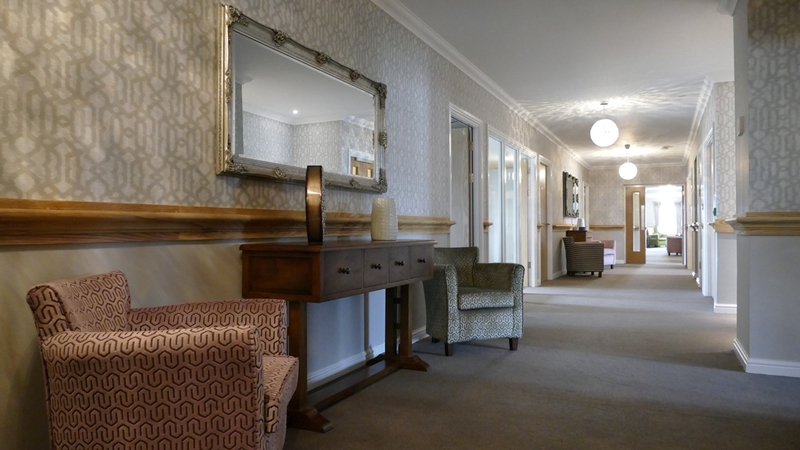 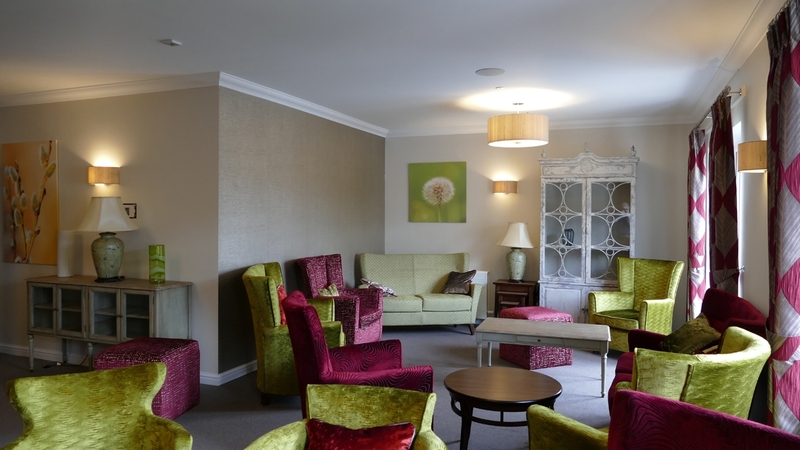 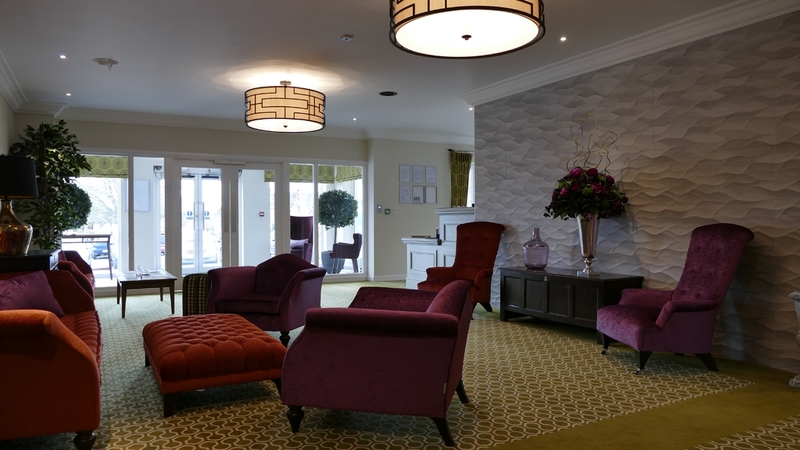 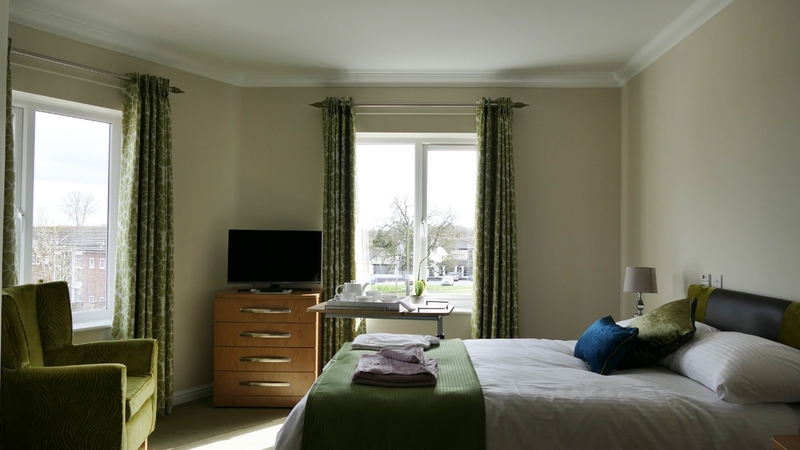 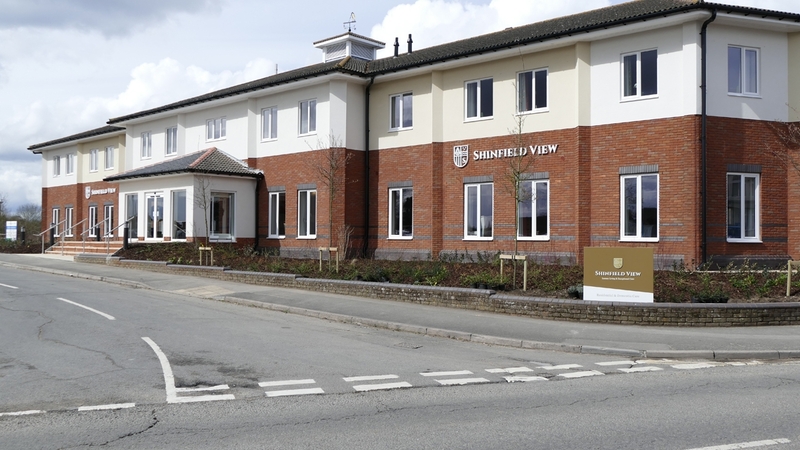 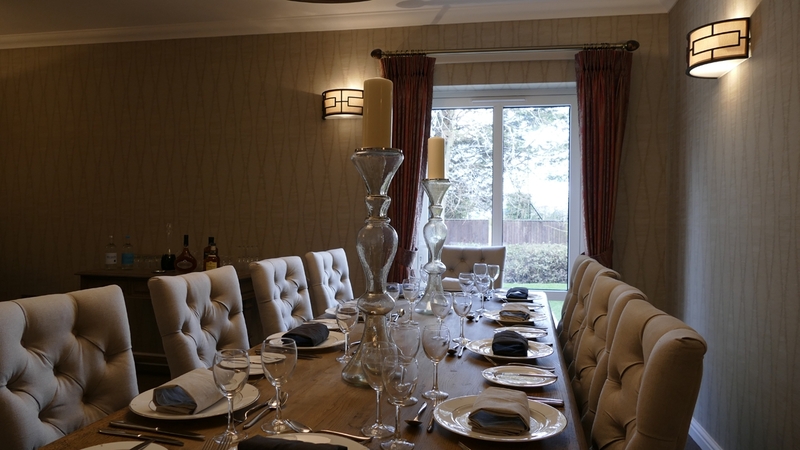 Shinfield View, situated in Reading, is a luxury care home providing exceptional care to all their residents. 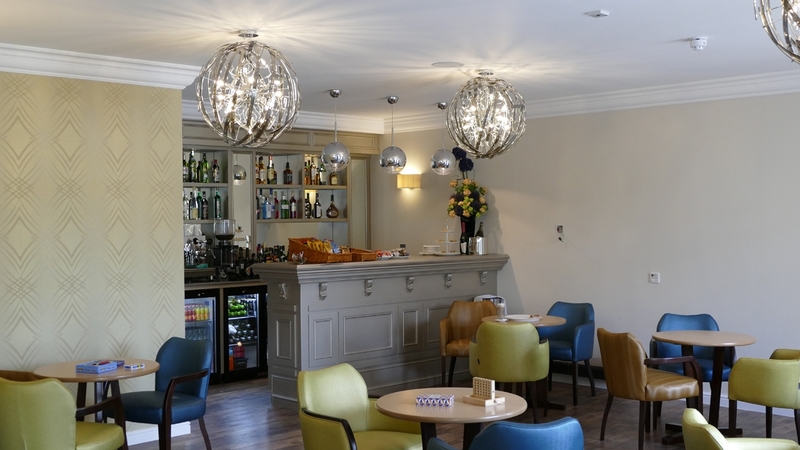 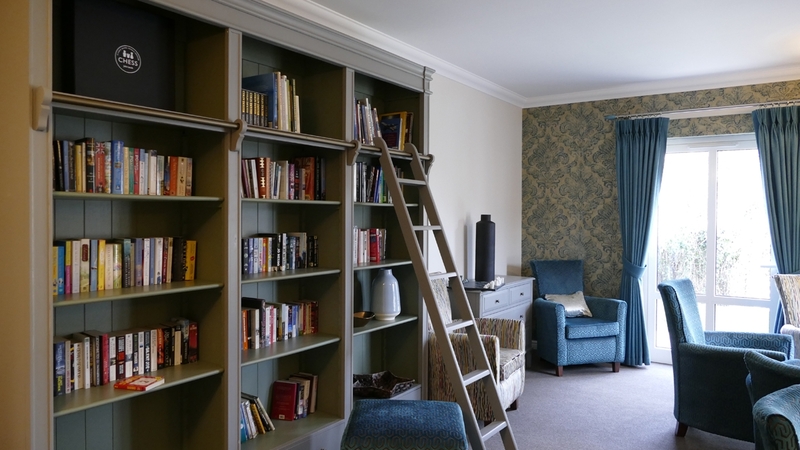 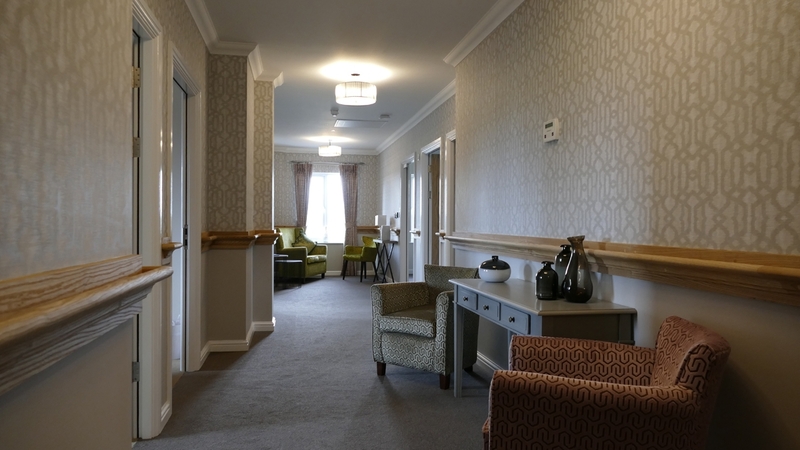 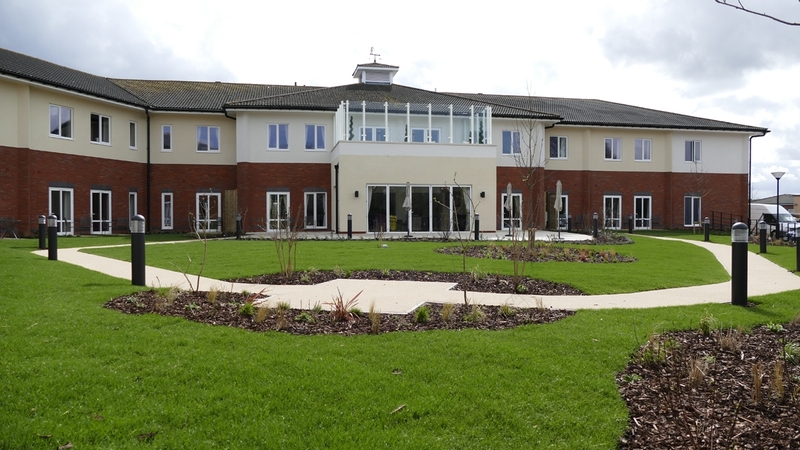 This former office block in the village of Shinfield was redeveloped and extended to create a high specification 66-bed care home offering residential, dementia and respite care. 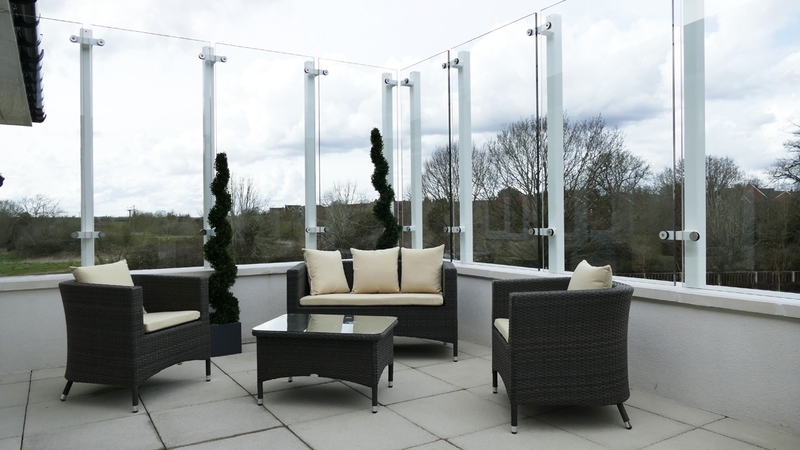 As well as the internal demolition and restructuring of the original building, the development included the construction of a 2-storey extension to one wing and conservatory with glazed roof terrace. 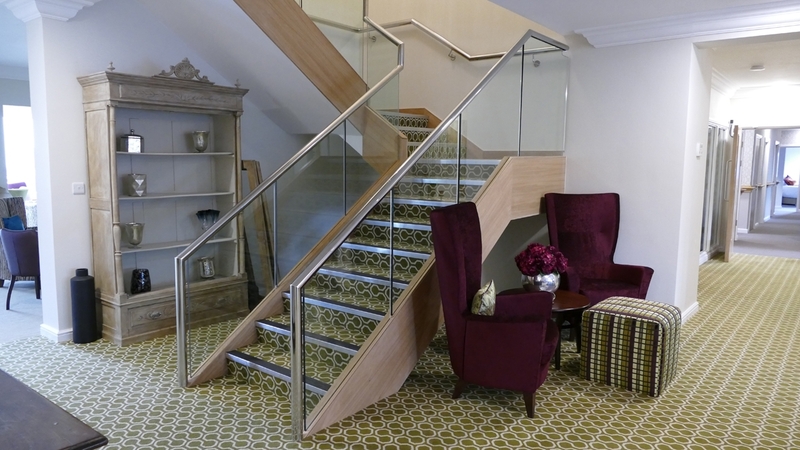 Our works included all construction elements alongside full M&E installation, partitions and ceilings, staircases and lifts, windows and doors, bespoke joinery, fixtures and fittings, floor finishes and external landscaping.